Search Results for "teen mobile"
Enthusiastic teenage boy plays video game. 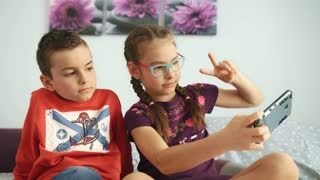 Caucasian teen guy enjoying playing mobile gam. Blurred window background. Gadget addiction concept. Teenage boy playing mobile game. Teen guy playing video game on his smartphone against white background. Technology addiction concept. Elegant teenage boy playing mobile game. Caucasian teen boy plays video game on his smartphone. Gadget addiction concept. 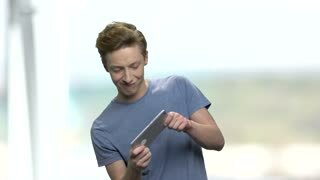 Emotional boy playing mobile game. Expressive caucasian teen boy immersed into gaming. Abstract blurred background. 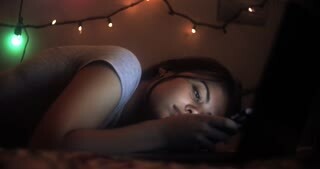 Attractive pretty girl with unusual hairstyle near glowing neon lights of the city at night talking with smartphone. Dyed blue hair in braids. Happy hipster teenager using mobile. 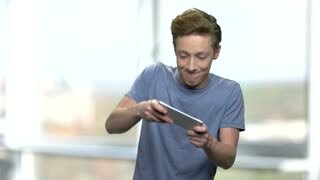 Emotional teen boy playing mobile game. Expressive teenage guy using smartphone. Mobile phone and social media addiction concept. A girl is walking in the park with headphones. A teenage girl listens to music outdoors. A teenager walks with a mobile on a sunny day. Slow shooting. A girl is walking in the park with headphones. A teenage girl listens to music outdoors. A teenager walks with a mobile on a sunny day. Silhouette Smiling teen girl text messaging on her mobile. Frightened teenager or young woman using smart mobile cell phone as internet cyberbullying by message stalked abused victim. Smiling teen girl text messaging on her mobile on white background. 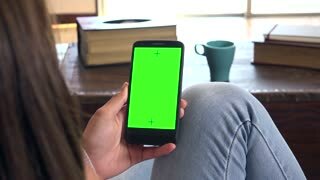 Smiling teen girl text messaging on her mobile on a Green Screen, Chroma Key.